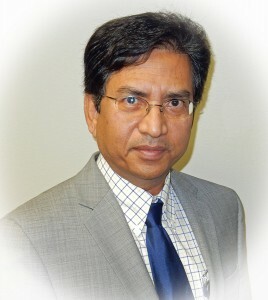 Dr. Akhtar Hussain is a Board Certified Internal Medicine and has been in practice for more than 25 years. He is dedicated to providing personalized care to all his patients whether in his office or at the hospital. He is a graduate of Dow University of Health Sciences, Karachi, Pakistan. He graduated in 1986. After completing a year of internship at Civil Hospital Karachi, he joined Baqai Medical University in Karachi, as a lecturer in Physiology. After two years of teaching, he accepted a position in Saveh, Iran as a primary care and emergency room physician. After working there for 2 years, he moved to the United States in 1994 to further his career in Internal Medicine. He completed his Internal Medicine residency at New York Downtown Hospital and Long Island College Hospital in 1998. After completing residency training, he moved to Texas. He practiced as a primary care physician in Dilley and Odessa/Midland until 2001. He moved to San Antonio in 2001 where he worked as a hospitalist until 2008. He then started his office based practice. He enjoys his current practice where he is able to see patients in the office and if needed see them in the hospital. In his free time, he enjoys being with his family. He likes to go fishing and his favorite sport is Cricket. He is a fellow of American College of Physicians. He is a member of Texas Medical Association and Bexar County Medical Society. Renee was born and raised in Castle Rock, Colorado. She moved to San Antonio in 2004 and began her career in health care in 2005. 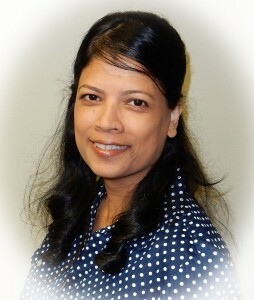 She earned both a bachelor’s degree and master’s degree in nursing from The University of Texas Health San Antonio and is a certified Family Nurse Practitioner. She is a member of Sigma Theta Tau International Honor Society of Nursing as well as the American Association of Nurse Practitioners. In her spare time, she enjoys adventure, traveling and spending time with her husband and two rambunctious boys. 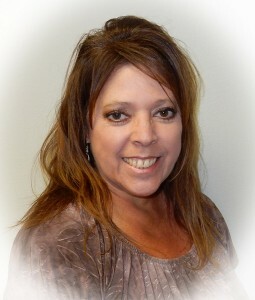 Mary earned a Bachelor’s of Healthcare Administration degree from Texas State University. She has been working in the healthcare field for the past 20 years and has been an Independent Practice Management Consultant since 2002. Mary started her career in the healthcare field working for a major insurance company in the Network Development department. She then moved on to a Management Services Organization where she managed the specialty network. She then worked with several physician practices, focusing on revenue cycle management, contracting, credentialing, daily operations, and managed care. Mary joined ProCare at its inception in 2008 as the Practice Manager and manages the day to day operations of the practice. In her free time, Mary enjoys playing golf and is an avid crossfitter. Hena earned her Bachelor’s of Engineering in Electronics degree from NED University in Karachi, Pakistan. She graduated third position in her graduating class. She was born and raised in Karachi, Pakistan and moved to the United States in 1999. She has been working in the healthcare field for the past 7 years, specifically in billing and collections. Hena also completed her certification with the American Association of Professional Coders. Hena is happily married to Dr. Hussain and has 2 children, Ahsan and Sarah. When not at the office, she enjoys spending time with her family, the outdoors and traveling. Victoria joined Procare Internal Medicine Associates in 2016. She graduated from Everest Institute in 2015 with a Medical Assistant Diploma. She enjoys what she does and would like to further her career as a registered nurse. 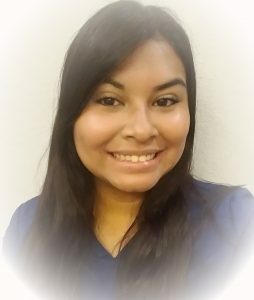 She was born and raised in San Antonio, and in her free time, she likes spending time with her family.